Gapsted Wines’ cellar door is one of North East Victoria’s most vibrant tourist destinations. Located on the Great Alpine Road about five minutes from Myrtleford, its stunning views across the Ovens Valley make it a must do while touring the region. Over 25 cool climate wines are available for tasting including rare and innovative varieties such as Petit Manseng and Saperavi, along with your favourites, namely Cabernet Sauvignon, Merlot, Shiraz, Chardonnay and Sauvignon Blanc. The cellar door restaurant boasts a seasonal a la carte menu and great value Taste of Season set menu, featuring local ingredients sourced from the surrounding gourmet regions. Perfect for an afternoon nibble or indulgent feast, partnered with a glass of one of wine. 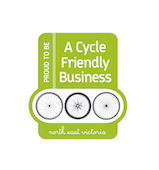 Being located on the Murray to Mountains Rail Trail, the Cellar Door is also cyclist friendly with bike racks provided. 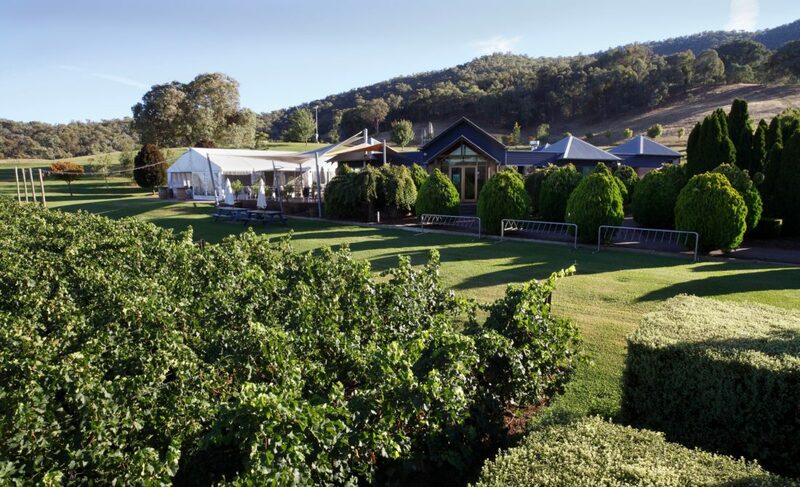 Gapsted Wines host regular events throughout the year, including three ‘Big Shed’ wine sales, Shakespeare in the Vines and regular live music, along with unique food and wine experiences including the Long Lunch and Winemakers’ Menu. The perfect venue for weddings and functions – please contact Gapsted Wines’ experienced cellar door staff for more information about how they can meet your needs.